Unless you’ve got the skin of a porcelain doll then you’ll be aware of the odd satisfaction gained from squeezing a blackhead on your nose. Should you take a perverse pleasure from that act, then we’ve got some bad news for you. It turns out that there is a strong likelihood that those blackheads are actually pore or sebaceous filaments. Now, you’ve probably heard of pores but you might not realize what they do for you or what their purpose is. 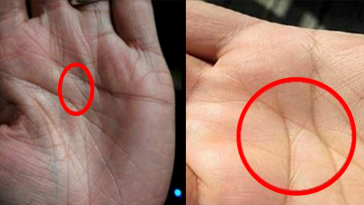 To put it in brief they are openings on you skin which contain the oil which is vital to your hydration. This is done through sebaceous filaments which as minute hairs that transport the oil from the surface and into your flesh. However, over the course of the day they accumulate all sorts of nasty stuff from the outside world, not to mention make-up and pollution. That is why you have to cleanse otherwise they will build up with dirt and gunk. If a tan/creamy substance is excreted when a pore is squeezed, it is not a blackhead; it is, in fact, a sebaceous filament. For the reasons outlined above, these hydration-helpers should be left alone to perform their function. Chronic squeezing of pores can result in slackened elasticity which can make the pore appear more prominent. Blackheads can be identified quite easily as they aren’t usually in any pattern or uniform location. They are mostly found in areas that produce a lot of oil like your nose, back or chin and literally have a firm, black surface. They form due to lack of cleansing and exfoliating in those areas and therefore are literally blocked pores but there are ways of preventing them. Pores can become blocked and turn into a blackhead if the right skin routine is not adhered to. That is essentially what blackheads are – blocked pores! Clay masks are best to keep pores clean, as they absorb excess oil. Cleansers or serums containing salicylic acid are your best friend to unglue the blackheads. Next article The World’s Top 15 Richest Royals Updated For 2017. Sultan Hassanal Bolkiah of Brunei Now 2nd. 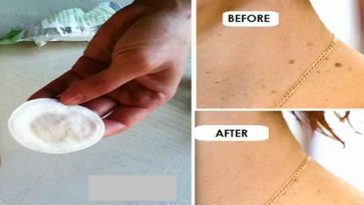 Remove Warts, Pimples And Spots From Your Skin With This Natural Recipe!!! 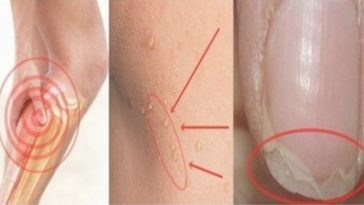 If You Have a Headache Often, You Have Pimples and Problems With Nails Then You Urgently Need to Read This! This is really informative post. I was searching for the same post from last few days. This post contains lots of valuable information. The World’s Top 15 Richest Royals Updated For 2017. 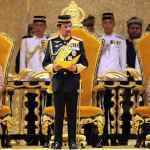 Sultan Hassanal Bolkiah of Brunei Now 2nd.